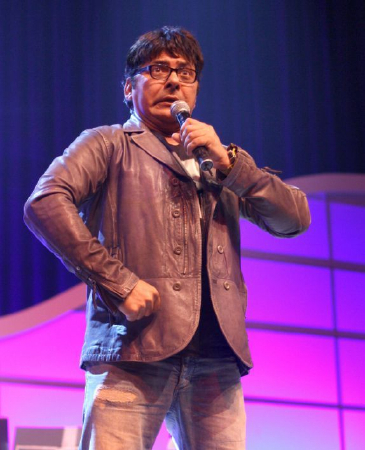 Sudesh Lehri (Sudesh Lahri) is an Indian stand-up comedian, film and television actor. 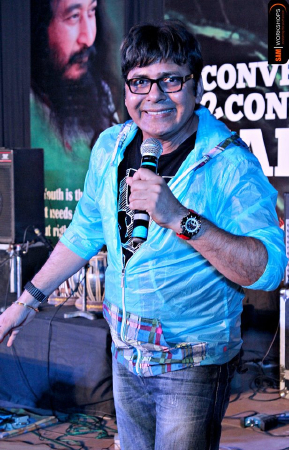 Though already known in Punjabi films and television, he achieved acclaimed when he became one of the top three finalists at The Great Indian Laughter Challenge III in 2007. He was born in Amritsar, whom you can catch up with style Main Thappar Marna Tere, "Billo" & "Teri Maa Kaa Sakinaka". 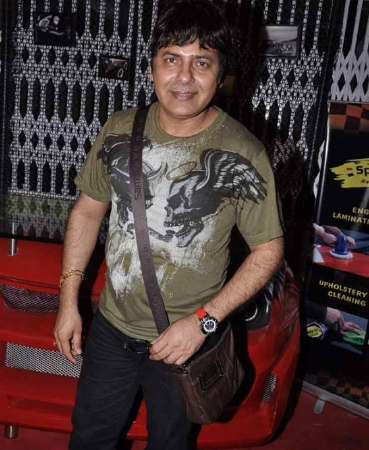 He is very popular in Comedy Industry and has worked in oh my god. He started his career with Wagah 2007 a Punjabi movie. 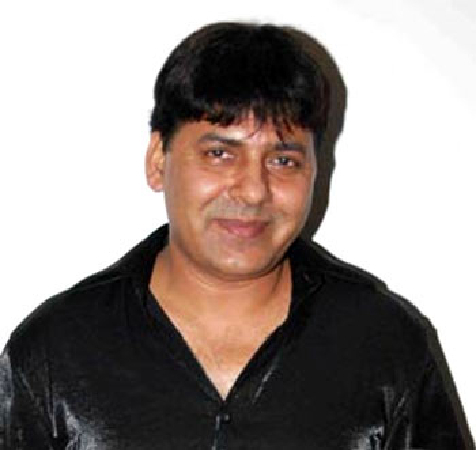 He did work in several Punjabi and Hindi movies. 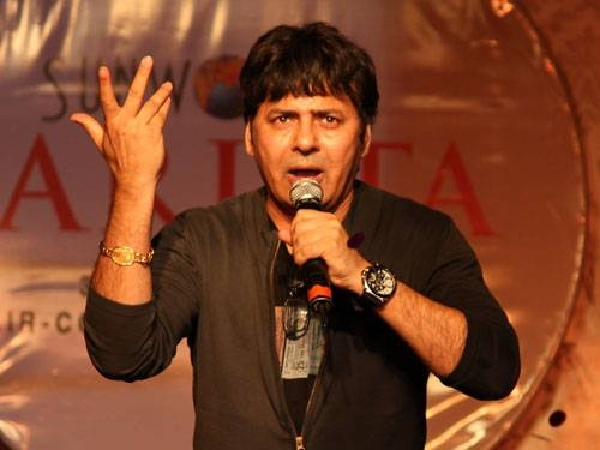 Beside movies he is a well-known comedian and has appeared in many comedy TV shows, starting off with The Great Indian Laughter Challenge (2007). 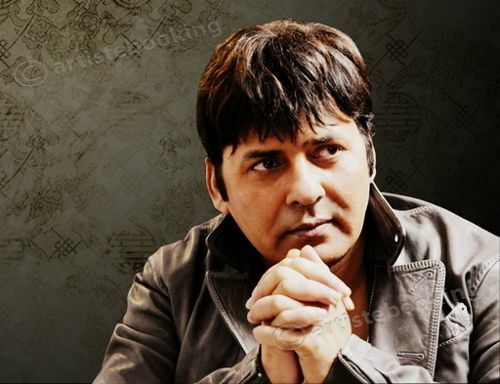 Why Book Sudesh Lehri Through ArtiseBooking?